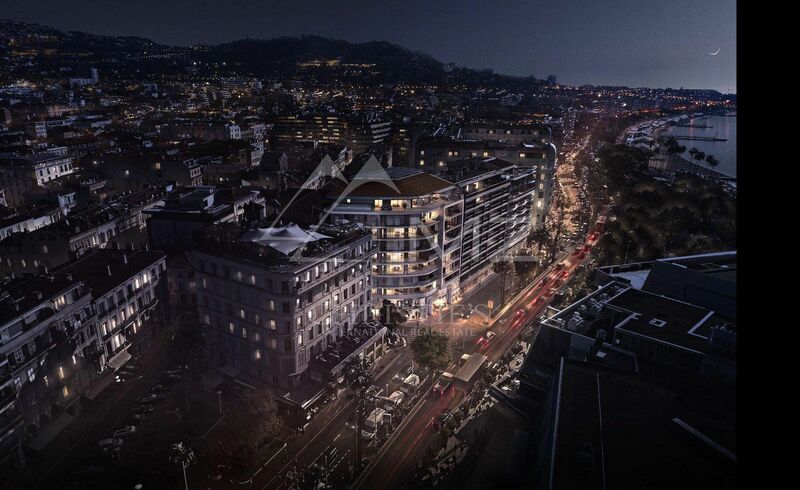 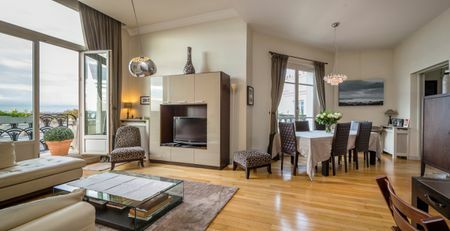 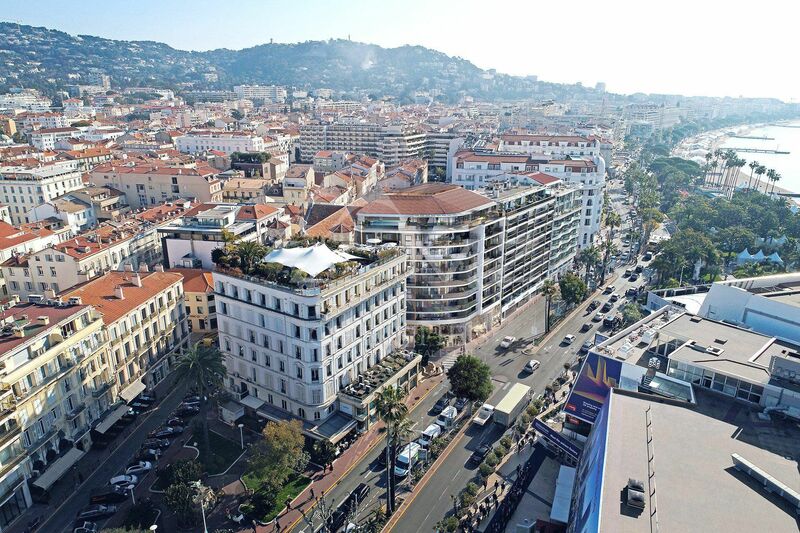 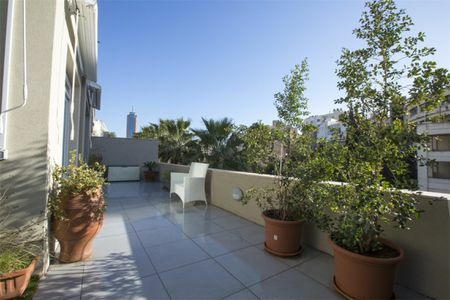 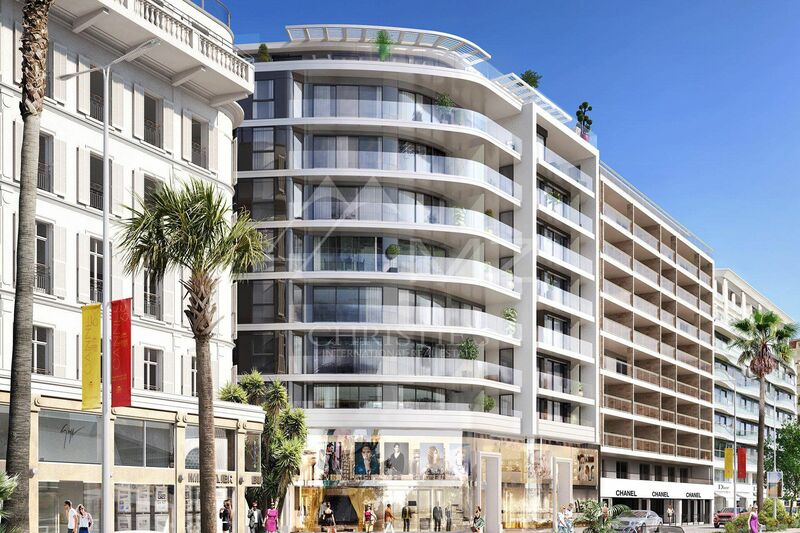 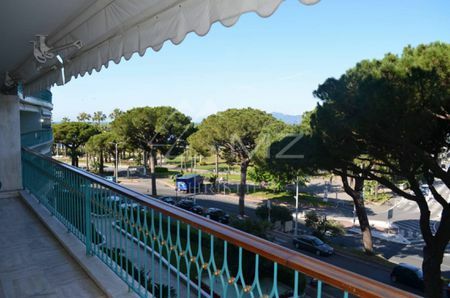 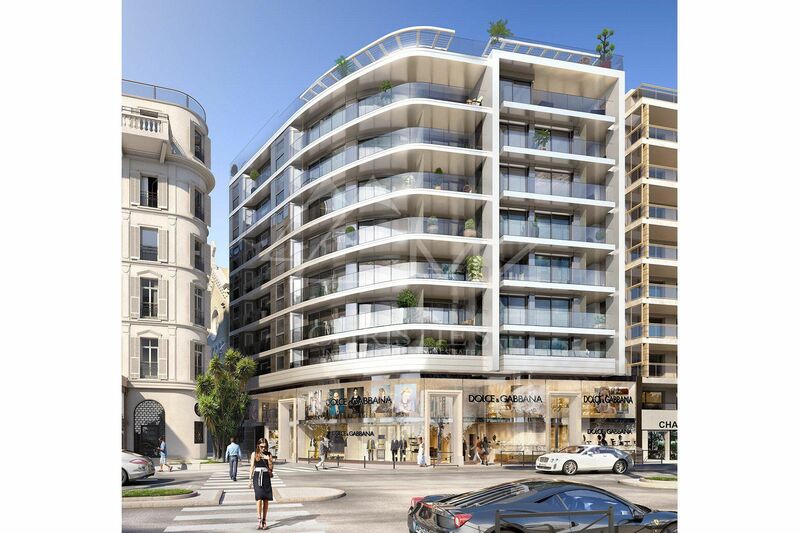 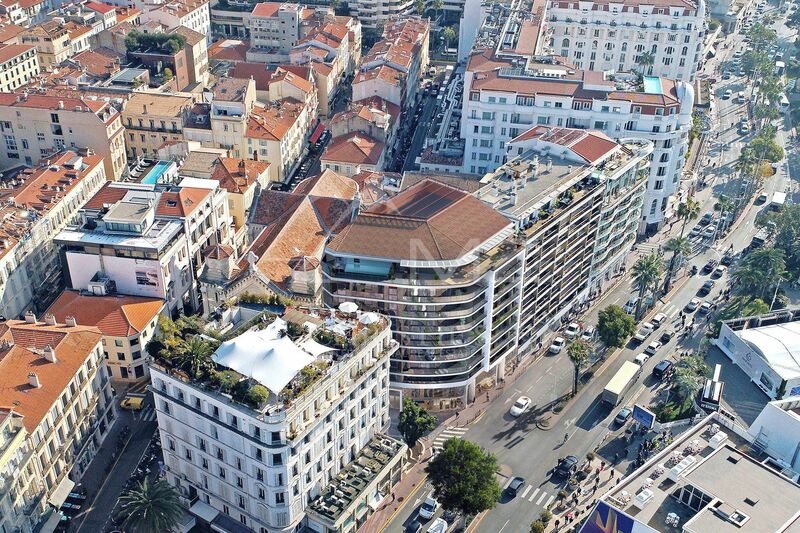 We are happy to present new prestigious residence, the First Croisette, situated a few steps from Palais des Festivals. 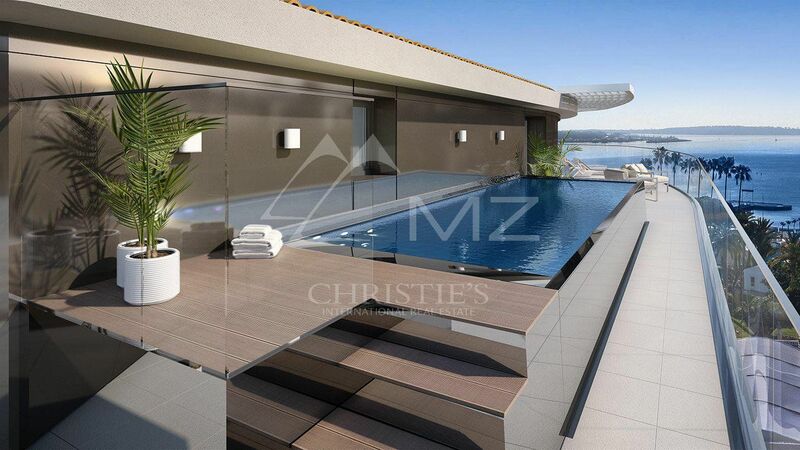 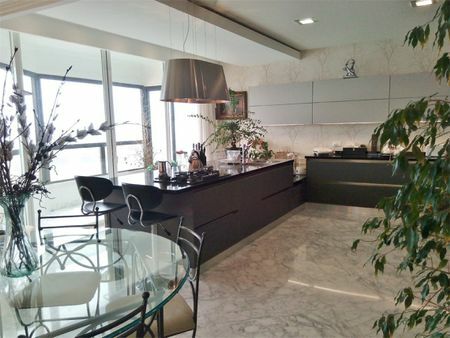 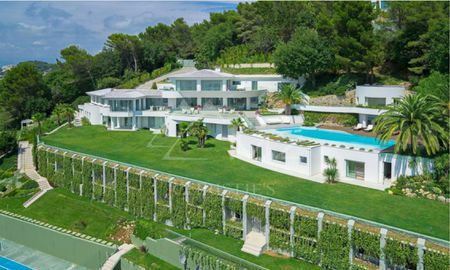 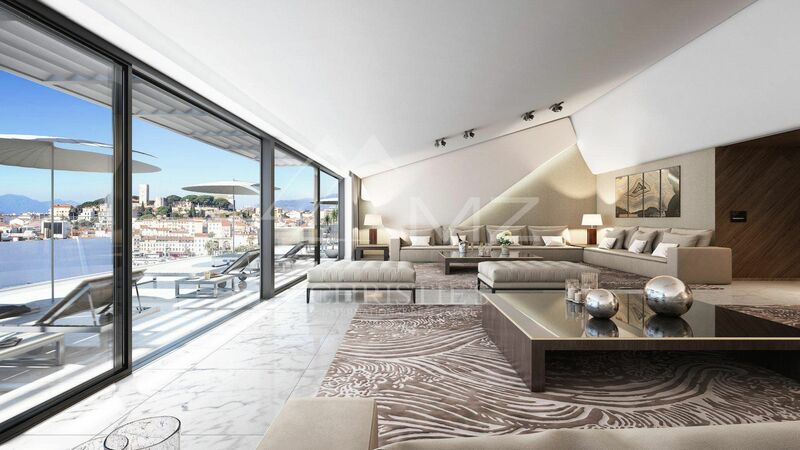 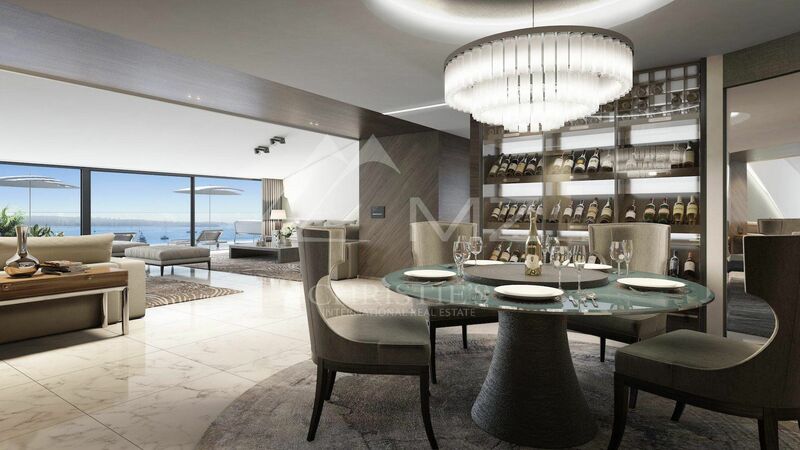 Exceptional penthouse of 283,30 sqm, with a 102 sqm reception room opening onto a large terrace of 118 sqm with its private swimming pool and 5 en suite bedrooms. 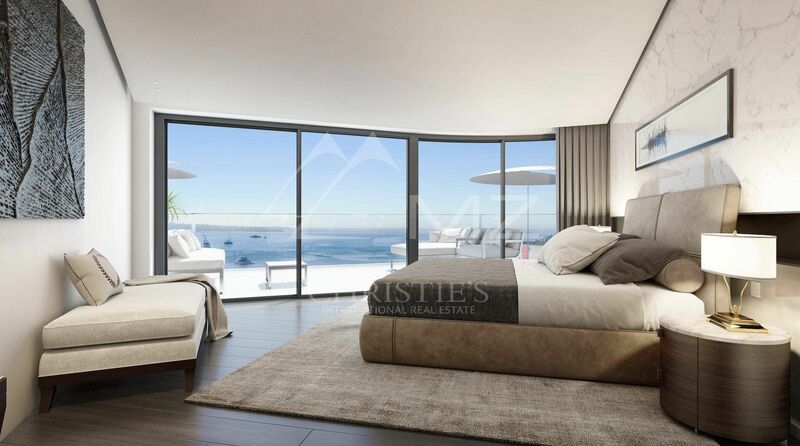 Stunning sea views. 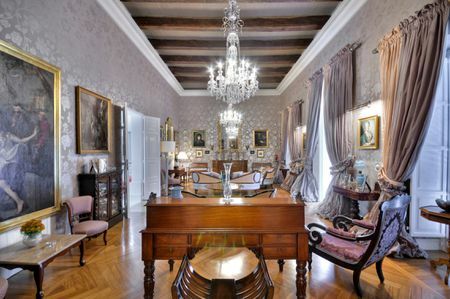 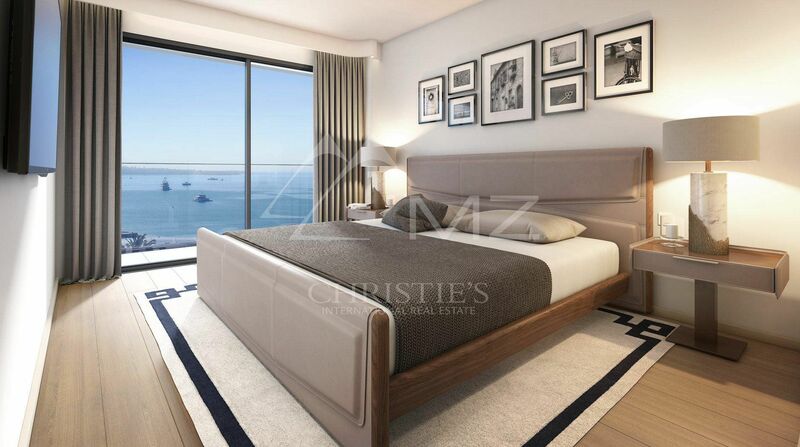 This elegant estate offers a luxurious and refined finish for optimal comfort. 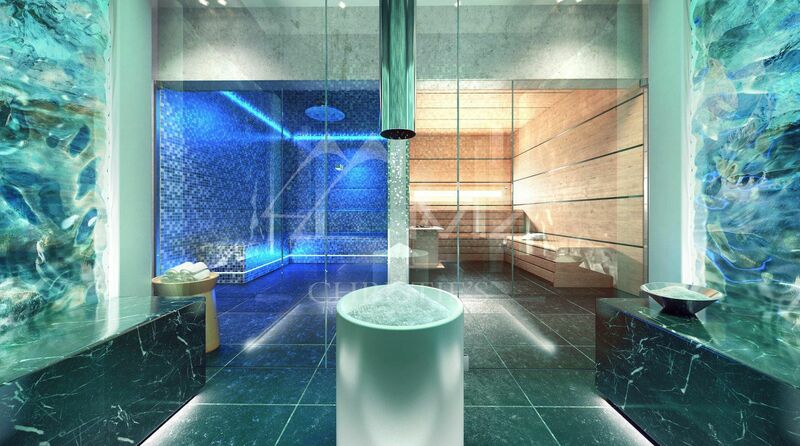 A reception and concierge service can help you with your daily life, as well as a beautiful private SPA, including: sauna, steam, massage rooms and a well-equipped gym. 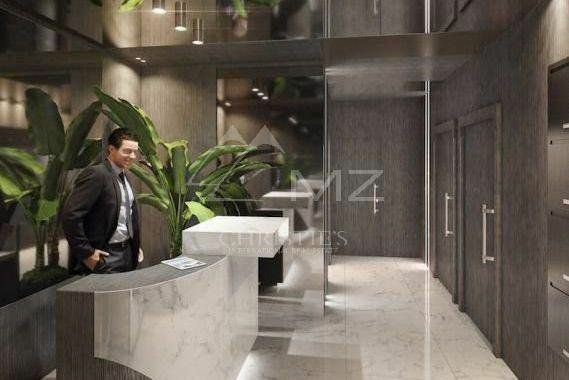 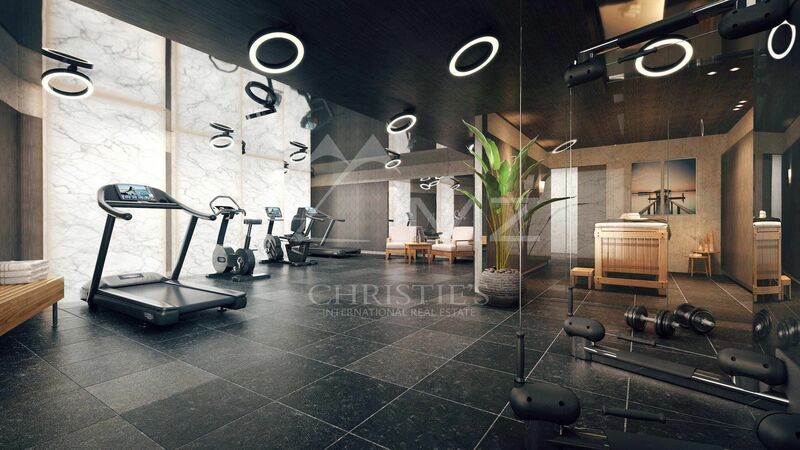 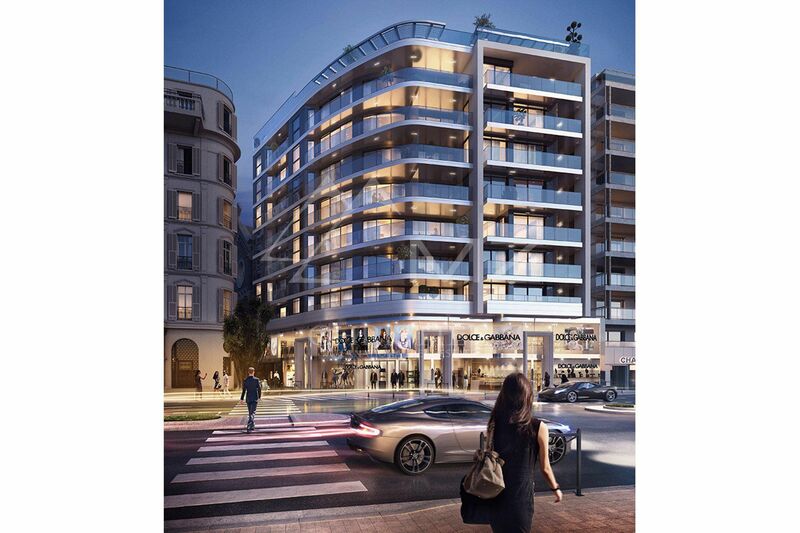 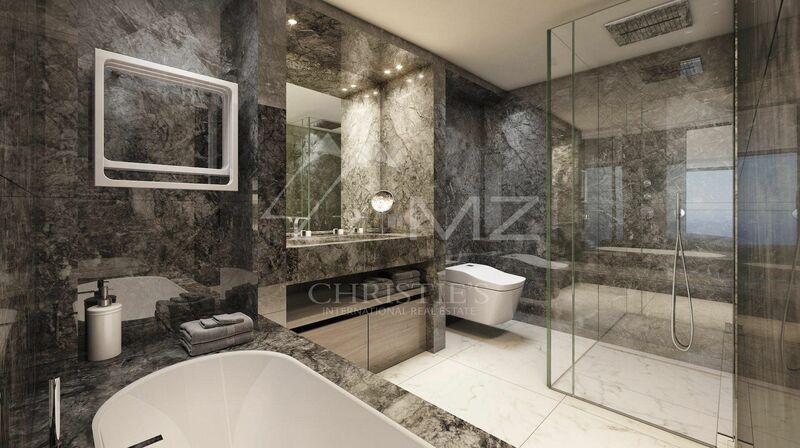 High quality details include: use of noble materials, concierge service 7/7, security 24/24 and underground parking. 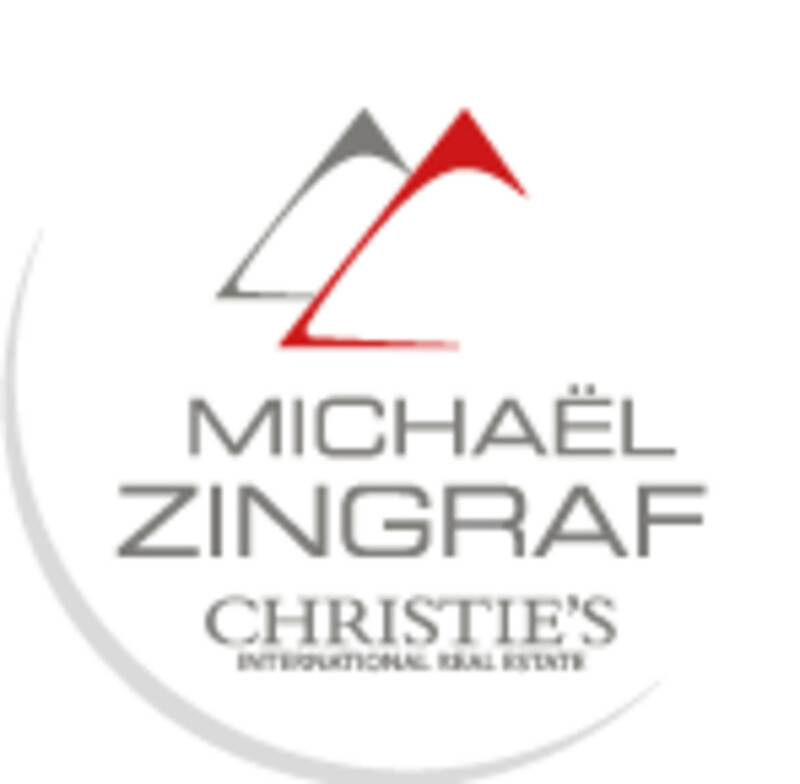 Reduced notary fees.